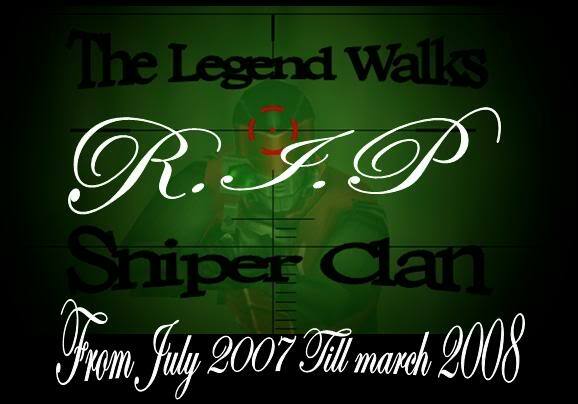 - News about our clan & website. Problems ? Questions ? Post It Here ! DId you get banned and you dont no the reason? Heres the place where to talk about. Need to know something about our irc server or some help with it? You are free to post. Post here if you're interested in joining our division! Want to be a mod on our server? Just post it here! -Want to challenge our clan? Post it here! -You dont want to play a cw? Then u can only ask us for a funwar ! -Report the cws. against TLW. -Here post ss about the cw. or fw vs TLW! Here you can find alot of stuff to download. -Found some Funny Thing on the Net? Post it here. Post everything you want here !